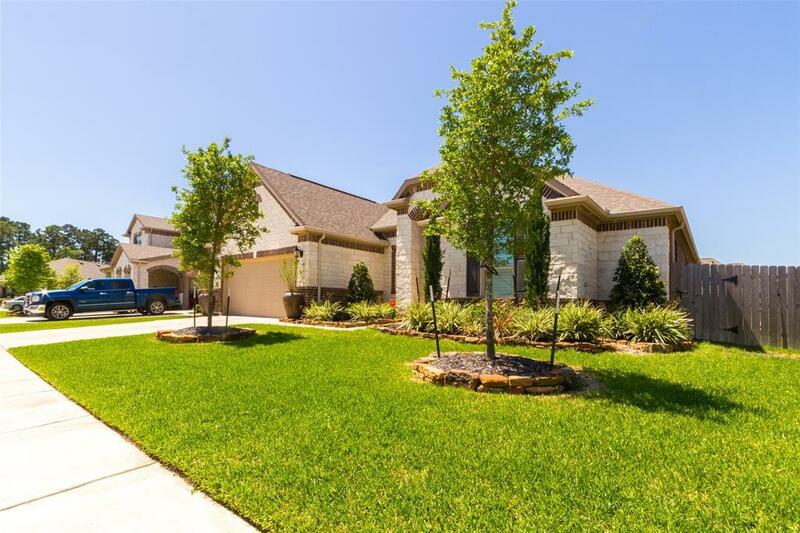 Beautiful 3 bedroom + study + bonus room w/ 2 bath home with extensive upgrades located in Lakewood Pine Estates Gated Subdivision. 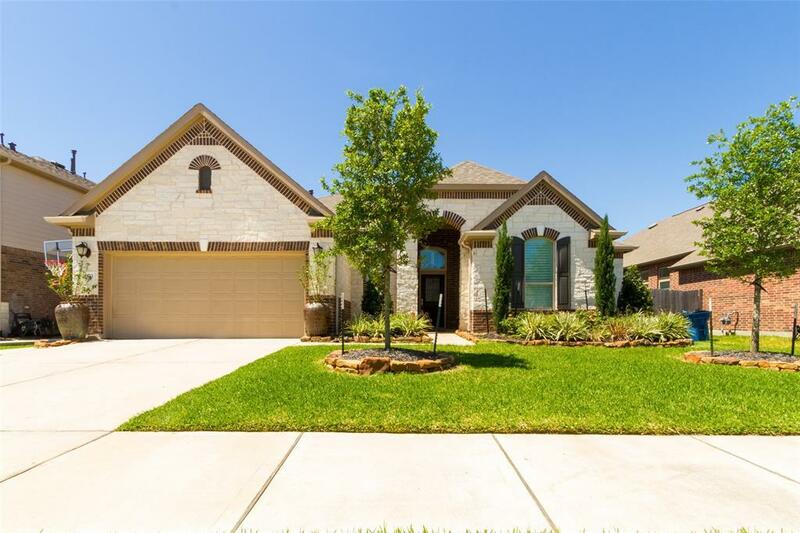 Home has upgraded fully bricked/stone exterior, engineered hardwood flooring & upgraded recessed lighting throughout, recent plantation shutters & custom roller shades, high ceilings & custom 8ft. height doors. Open kitchen features large island, upgraded 42" raised panel cabinets, 30" gas cook-top, stainless appliances & high end 3CM granite w/ mosaic backslash. 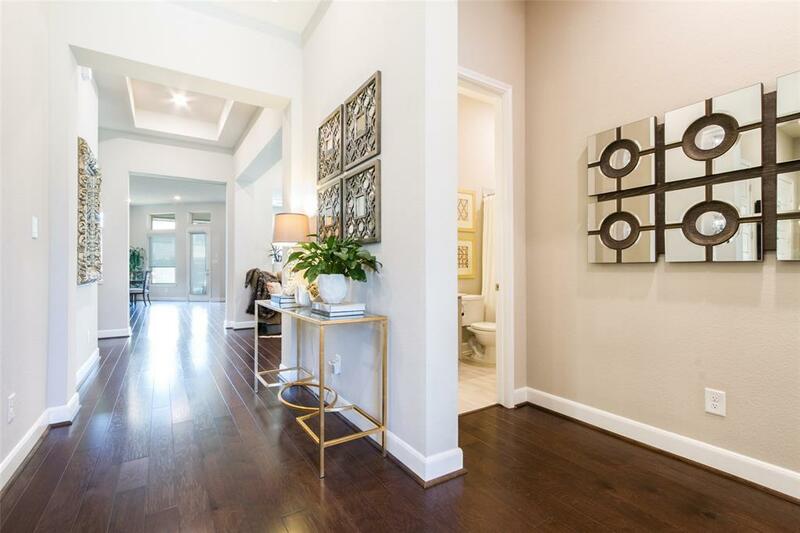 Expansive master features high ceilings, separate sitting area & access to covered patio. En-suite master bath w/ double sinks, large soaking tub & ext. separate shower w/ seat, upgraded tile flooring & surround. Additional two bedrooms & second full bath w/ double sinks & tub/shower combo w/ tiled surround. Bonus room w/ french doors could be used as additional bedroom/office. 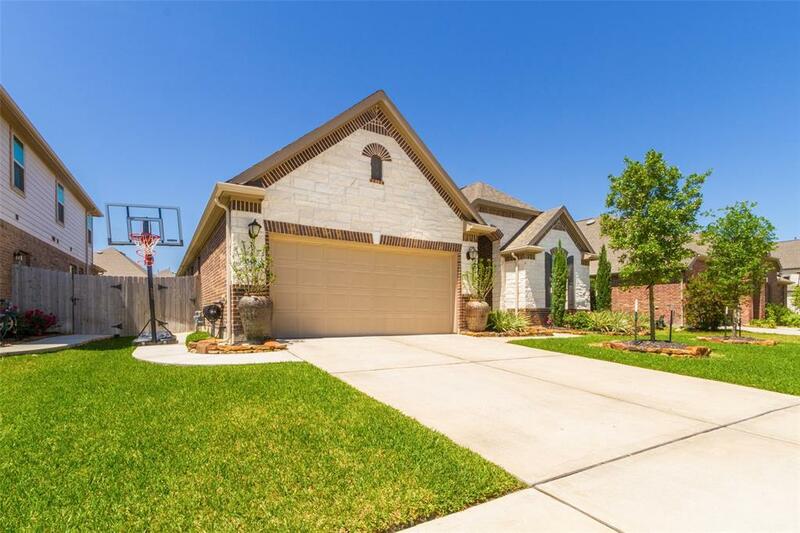 Additional upgrades include wrought iron w/ glass front door, large double rear covered patio & exterior gutters. Listing courtesy of Waldrop Realty, Llc.